The 2019 Queensland Women in STEM Prize recipients were announced at the 2019 World Science Festival Brisbane. The winning recipients include a researcher looking at how to tame weeds using gene-editing, a marine scientist investigating the impact of micro plastics on seafood and a First Nations researcher seeking to protect the eyesight of people with diabetes have been recognised for their contribution to Queensland science.  Presented by Queensland Museum in partnership with the Office of the Queensland Chief Scientist, the Office for Women and BHP Foundation, the Queensland Women in STEM Prize recognises the dedication of Queensland’s women scientists, as well as their contribution to inspiring, and engaging with, the broader community about science. Each winning recipient will receive $5000 in prize money for professional development. 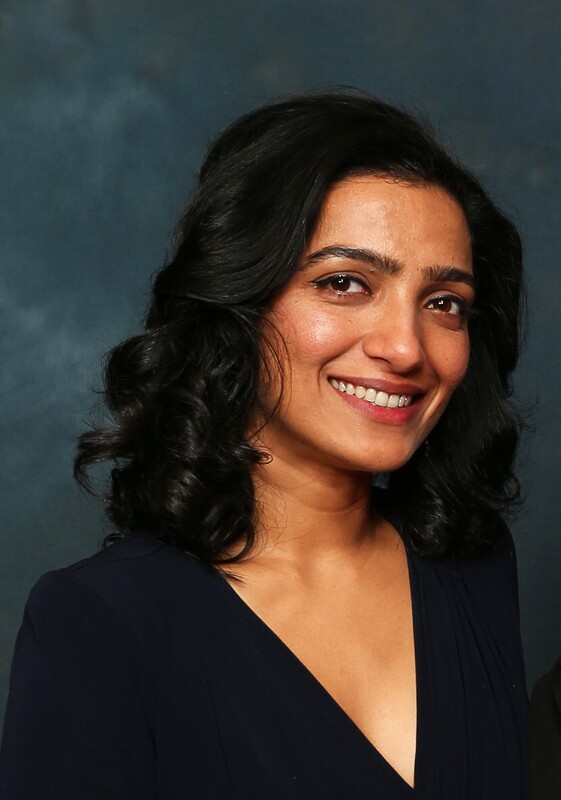 Anu Choudhary is an early career researcher with CSIRO working on genetic technologies for invasive species control. She uses novel genetic tools to switch on/off the many plant domestication genes to eventually reduce the weediness of agricultural weeds. 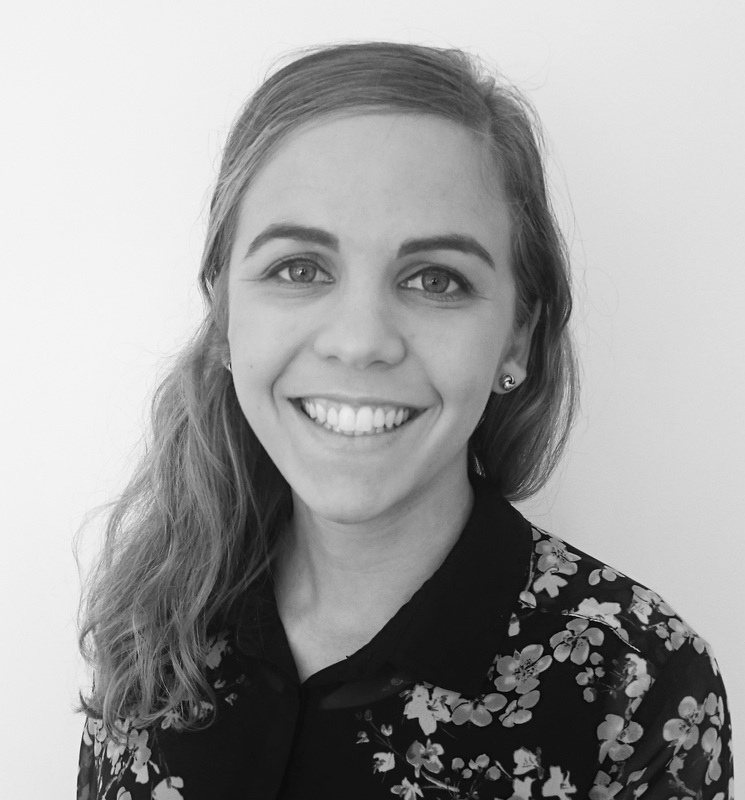 Amanda Dawson is a postdoctoral research fellow at the Australian Institute of Marine Science. 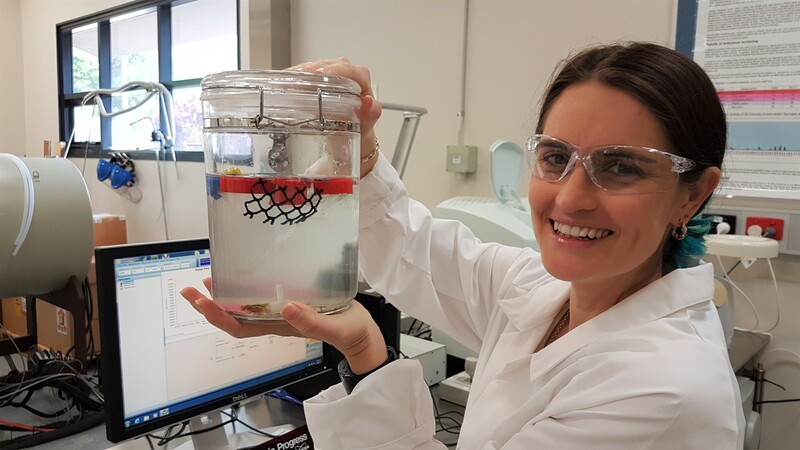 Her research focusses on the effects of marine pollution on seafood. Clare Villalba is a proud Torres Strait Islander and PhD student in the Medical Robotics team at QUT. Her project focusses on preventing blindness through improved diabetes care at Brisbane-based health services.